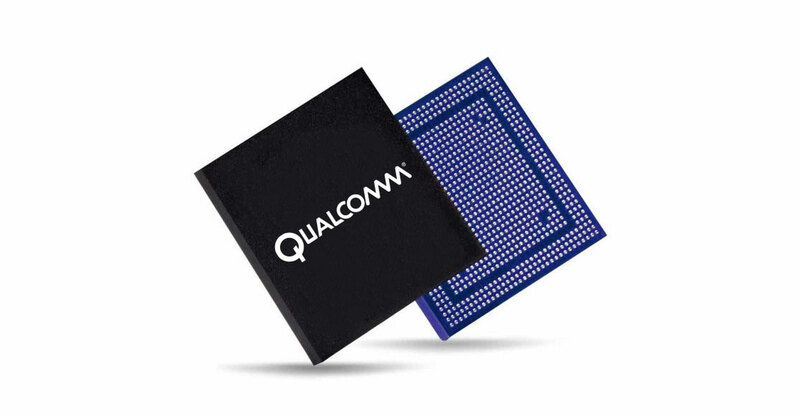 Testimony in the US Federal Trade Commission’s antitrust case against Qualcomm reveals that Steve Jobs gladly agreed to the San Diego-based chip maker’s request for a licensing royalty in 2007 when Apple’s chief executive needed chips for his company’s nascent smartphone. On Monday, Apple’s current second-in-command took the witness stand to denounce the US$7.50/phone fee as an unfair business practice. The regulatory agency called Apple chief operating officer Jeff Williams as a witness to help show that Qualcomm has abused its global dominance in the smartphone market. Qualcomm’s fees are at the heart of the government regulator’s case against it. Fees provide the company with the majority of its profit, enabling it to fund technology development that helps cement its position as the leading chip maker in the industry. Qualcomm counters that the fees are relatively small for technology that’s so fundamental to phones and claims that the patents it owns underpin how modern, high-speed data networks work. Its technology determines how handsets are able to efficiently access high-speed data — without which the iPhone would be just an expensive iPod, the chip maker has said. Qualcomm maintains that it continues to contribute technology to other areas of the industry and its practices follow industry norms. A $7.50 fee is a drop in the bucket considering that iPhones sell, on average, for $793 each. But it adds up. Qualcomm’s licensing revenue peaked in 2015 at $7.9-billion. In its most recent financial year, Qualcomm had revenue of $5.2-billion from its licensing division, even in a year when Apple had stopped paying fees. Apple sold 217 million iPhones in its most recent financial year. The licensing fight soured the relationship between the world’s leader in semiconductor technology and the iPhone maker, leading Apple to sue Qualcomm in 2017. Williams testified on Monday that the legal battle prompted Qualcomm to refuse to provide chips for the 2018 iPhones, despite his efforts to negotiate a deal. Williams said the chip maker left Cupertino, California-based Apple no choice but to use Intel modems exclusively in the iPhone Xs, iPhone Xs Max, and iPhone XR released in September and October. Other Apple executives testified earlier on Monday that the company prefers to source components from multiple providers. Dual-sourcing chips allows Apple to drive down costs, but also provides a contingency plan if there’s an issue with one of the suppliers.